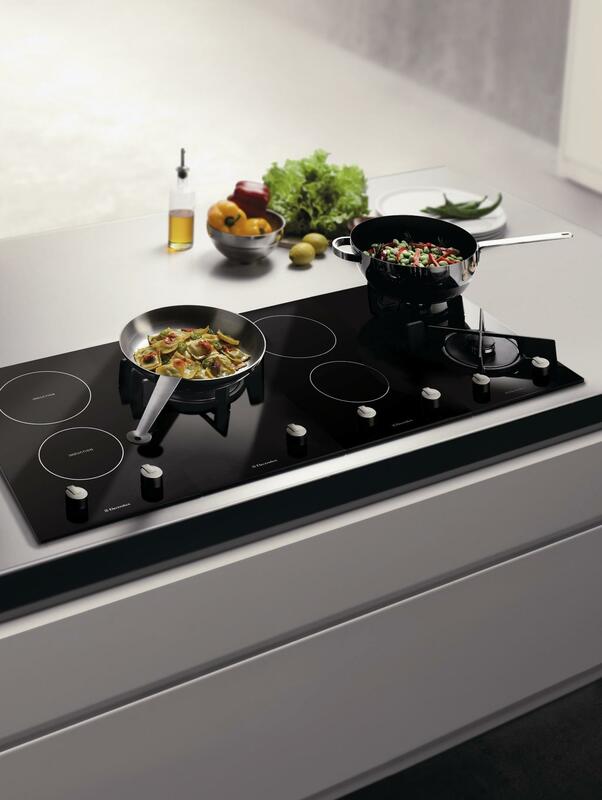 Kingdom Appliances makes it easy to choose the right Hob, we offer a wide variety of choice, whether it be gas, electric or just built-in hotplates a traditional gas ring burner or a more contemporary style ceramic hob. We even have ones which are mixed fuel both gas and electric, with the latest design, styles and colours which are easy to keep clean you really have come to the right place to buy a hob. 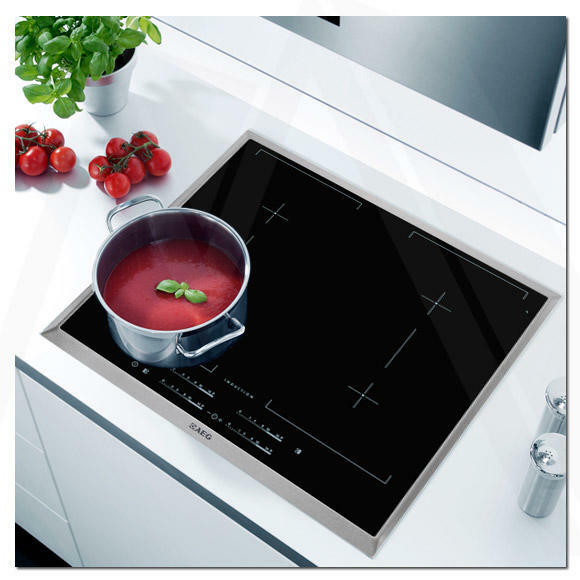 What are Electric Hobs?Electric hobs run on electricity and a great choice for someone on a budget who cant afford a ceramic hob. What are Gas Hobs?By fare the most popular type of hob, an old technology with many years of experience and advancements, the latest being rapid work burners. What are Ceramic Hobs?Using alternative materials this type of hob inducts heat, due to advancements in technology “hyper speed Ceramic” A ceramic Hob not only looks great but can be a very attractive choice.